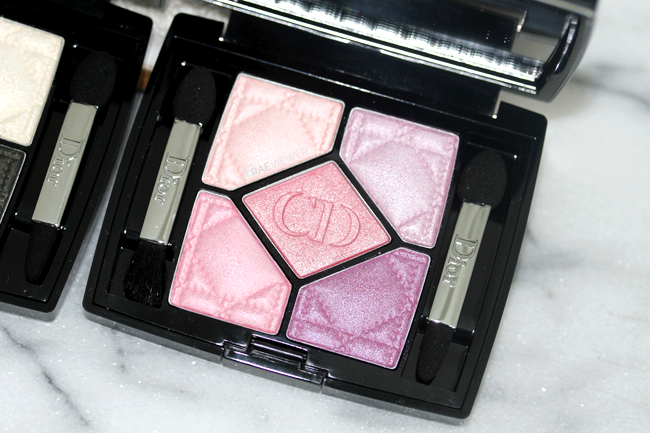 Dior's Fall collections never fail to impress me. Now available at Nordstrom, the newly repackaged and reformulated eyeshadow quints come in five different colorways, all reinvented to achieve multi-faceted looks. 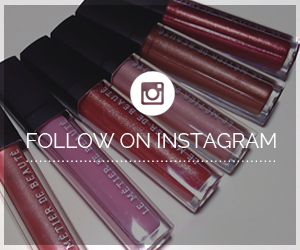 The matte, satin, iridescent, and ultra-shimmery eyeshadow formulas are intended to create varying effects to suit any occasion. 876 Tralfagar seems to be the running favorite thus far, but I will be featuring my top two picks after the jump! 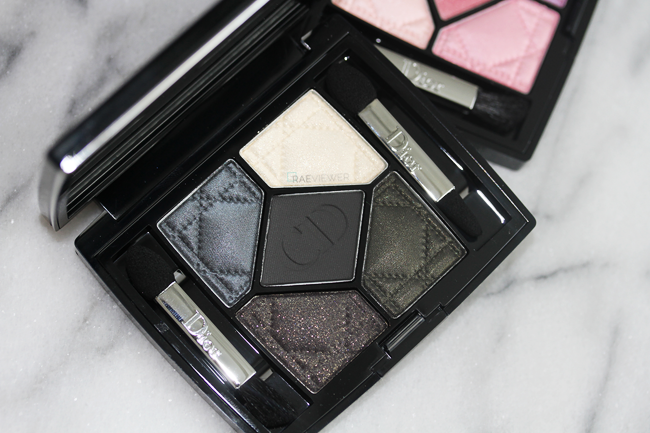 96 Pied de Poule '5 Couleurs' Eyeshadow Palette is my new go-to smoky eye palette. The navy gunmetal is the silkiest and smoothest, but I love it most when paired with the glittery black in the crease. It adds warmth, depth, and contrast in texture! 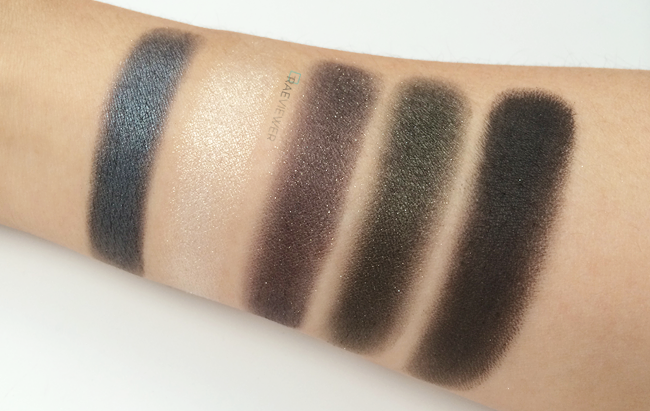 The matte black and forest green are slightly dry compared to the navy gunmetal, but this actually makes them easier to layer and blend seamlessly. The white highlighter shade is full of sparking golden shimmer, so I prefer to layer it on top of a cream eyeshadow for intensity. 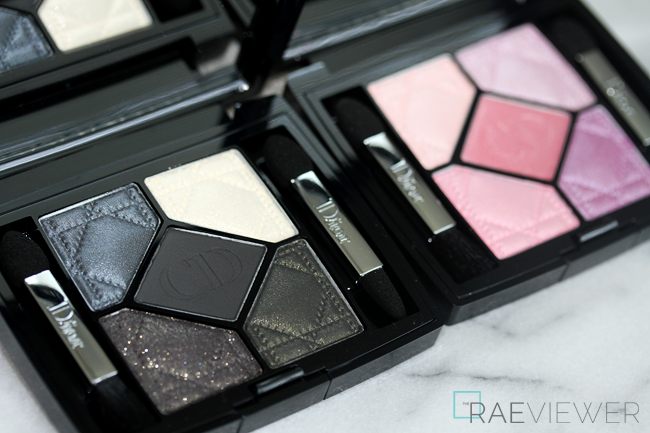 Stop by my YouTube channel later tonight to see Pied de Poule on my eyes and paired with the Fall 2014 Rouge Dior in Bar 317 in my new haul video! 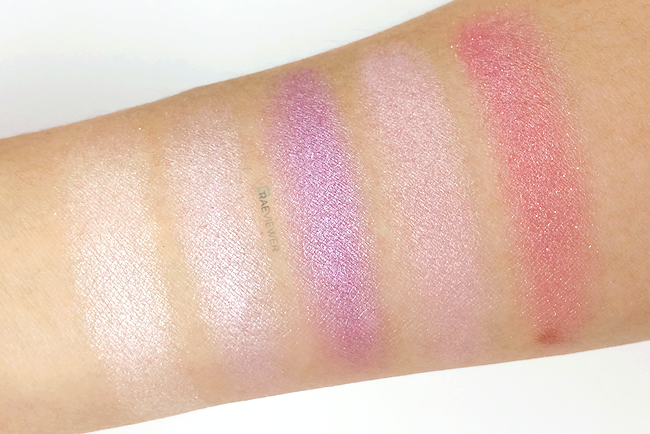 846 Tutu '5 Couleurs' Eyeshadow Palette is a sweet, ladylike palette of pinks and lilacs. 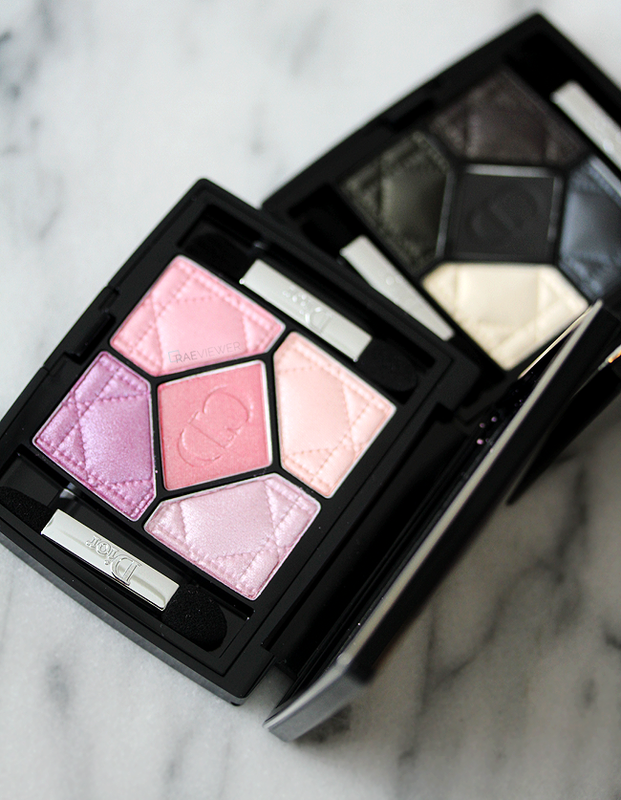 The most pigmented — and my favorite — of the five shades is the lilac at the bottom right corner. It is ultra creamy and applies smoothly over the lids. 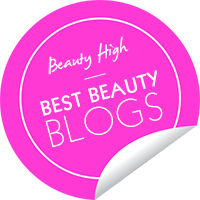 The pale pink shimmering shades in the top half of the quint are more like highlighters for the inner corners and brow bones, but the middle and bottom right pink eyeshadows are excellent for crease and lash line work. Although I think of Spring and weddings when I see this palette, with a matte brown in the crease, Tutu could be a year-long workhorse! 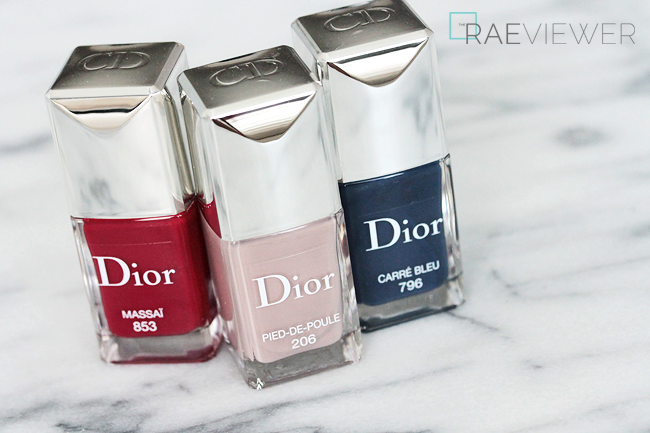 The new Fall 2014 Vernis Gel shades are 206 Pied De Poule, 254 Tutu, 796 Carre Bleu, and 902 Bar. I only have Pied De Poule and Carre Bleu to share with you today, but I will purchase Tutu and Bar before I shoot the video tutorial for this collection. 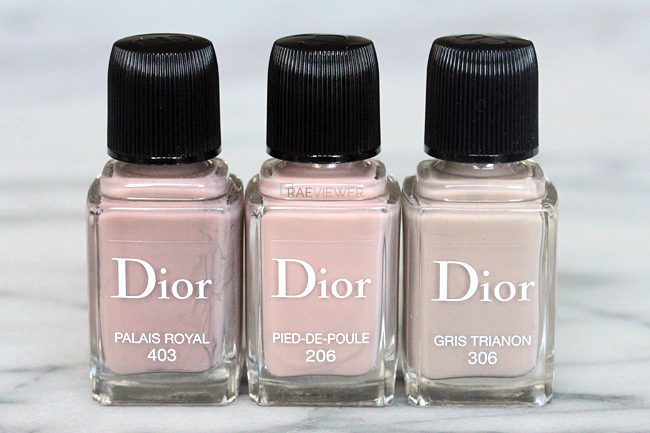 Pied de Poule looks very similar to a few shades in my Dior collection. The dominating pink lean, however, brightens my hands! Some nudes — as polished as they look — cause an ashy grey cast that ages my hands. I love that Pied de Poule also has a slightly thinner formula that self-levels faster than Palais Royal or Gris Trianon. Carre Bleu dries down a bit darker than I expected. Still, it is a very edgy and modern navy blue, and I do plan to wear it often this Fall. 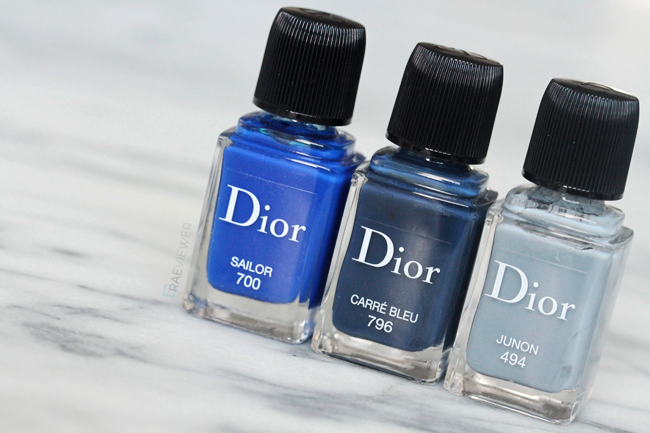 Dior's Sailor is much brighter and more vibrant, while Chanel's Magic is far more teal in comparison. 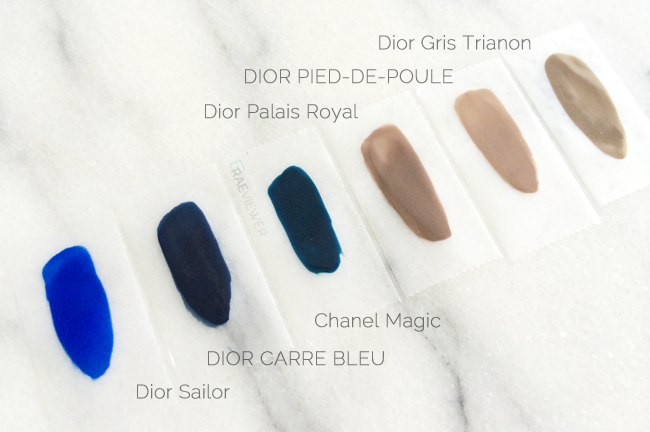 Bottom Line: Stop by Nordstorm and explore Dior's not-so-basic Fall Eyeshadow Palettes and Nail Polishes, which should be at the top of your splurge shopping list!